Twenty-some weeks ago, I had no idea what was, and wasn't, OK to use on my skin whilst expecting. But having passed the halfway point in my first pregnancy, I feel I'm in a good place to make a few baby-safe skincare recommendations. Like a lot of women, being "with child" has prompted me to take a closer look at the things I use to pretty up my face and hair. Opinions vary on a lot of beauty ingredients (aside from retinol, which is deemed unsafe), so there aren't hard and fast rules. That said, I operate under the assumption that if something maybe isn't good for the tiny person growing inside me (how weird does that sound? ), it's probably not doing me any favours either. Having PCOS also informs my current product choices, as I tend to steer clear of potential endocrine disruptors, such as synthetic fragrances and parabens. 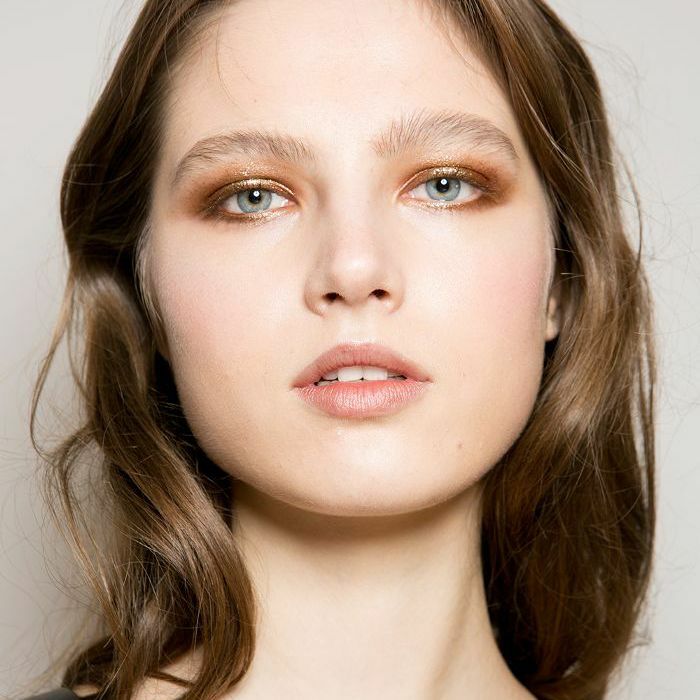 Living by these still-unfamiliar beauty rules isn't always easy, but one of the simplest ways to navigate them is by sticking with natural products. I already had a few firm favourites (like Agent Nateur's deodorant, and RMS's Un-Cover Up), but my beauty routine was missing a few key things. From a pregnancy-safe acne treatment to non-toxic moisturiser, I've discovered a few winners in the past six months. They're so good, I wish someone had told me about them before I got pregnant, but I'm more than happy to sing their praises now. Keep scrolling for the pregnancy-safe beauty products I love. 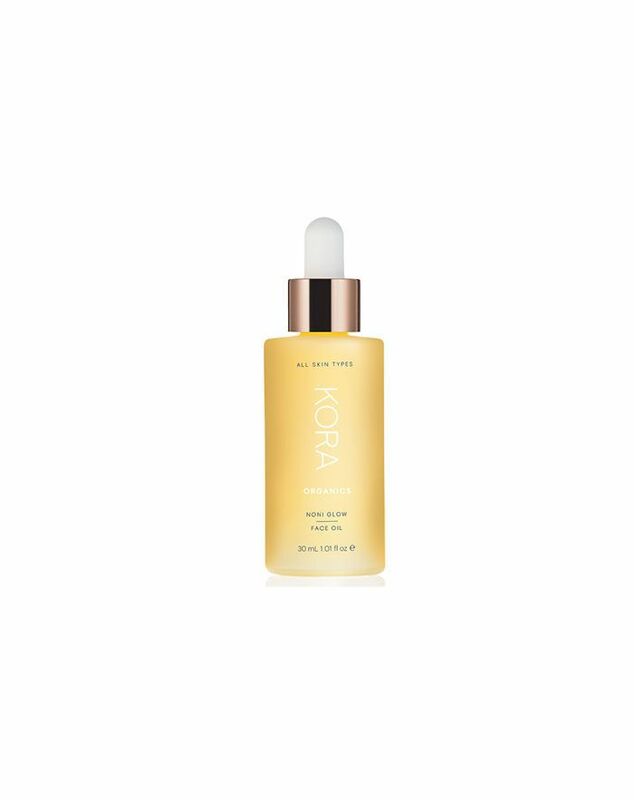 The latest launch from Kora Organics, this nourishing facial oil is packed with noni fruit extract, the potent botanical Miranda Kerr credits with enhancing her complexion. It's a delight to use, especially at night. I love Drunk Elephant's range of non-toxic serums, but this moisturiser is my latest discovery from the brand. Super-hydrating but not heavy, it leaves skin soft and supple. Technically for men, this shampoo is also great for preggos. (No sulfates!) 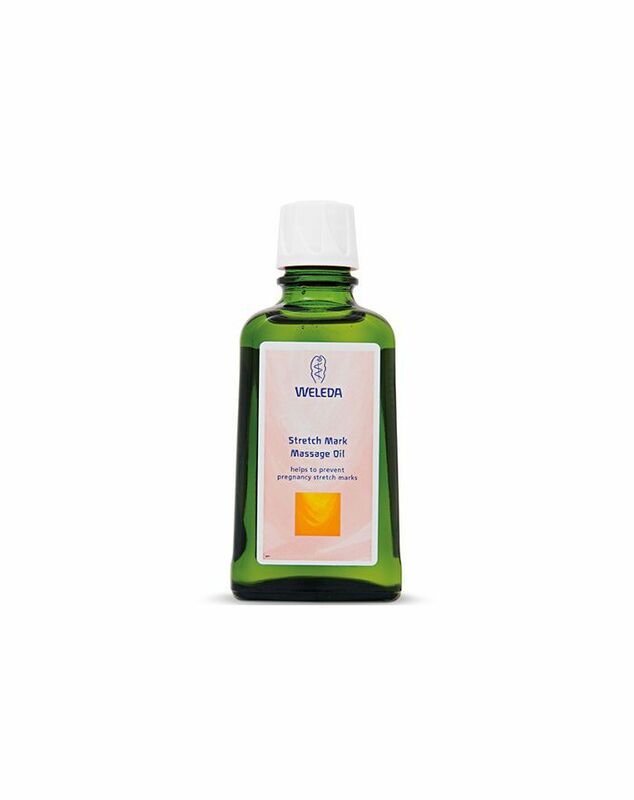 Infused with a medley of balancing plant extracts, it doesn't strip my already dry hair. Plus, it smells like a refreshing herbal cocktail. Many experts recommend ditching salicylic acid and benzoyl peroxide during pregnancy, making it difficult to keep skin clear. These pads are soaked in a baby-safe exfoliating solution—perfect for warding off breakouts. A healing anti-bacterial (and all-natural) blend of spike lavender, calendula, chamomile, and damask rose, this one-of-a-kind blemish treatment is super-gentle and won't dry out your skin. 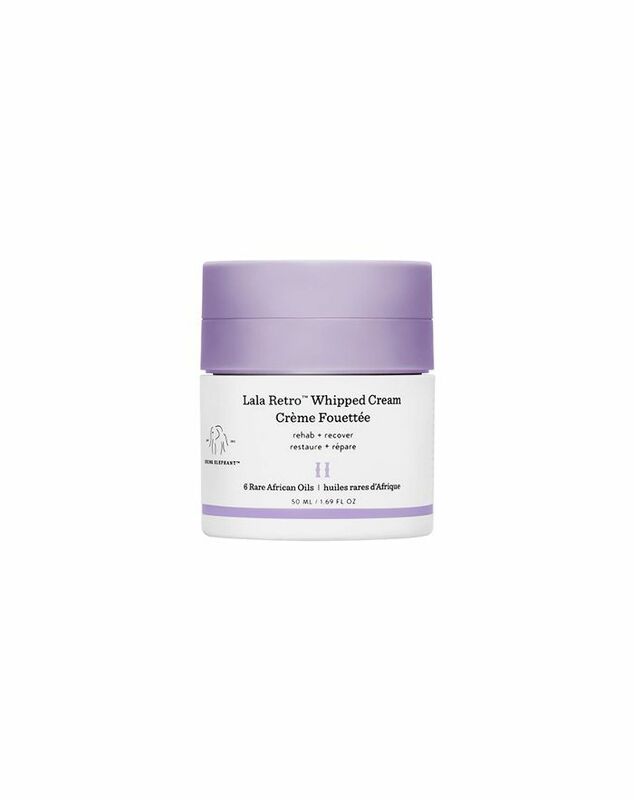 While I'm not sure rubbing oil on my growing belly will ward off stretch marks (let's face it—it probably won't), I'm still glad I discovered this stuff. It makes skin feel more supple and less itchy, and for that I'm grateful. 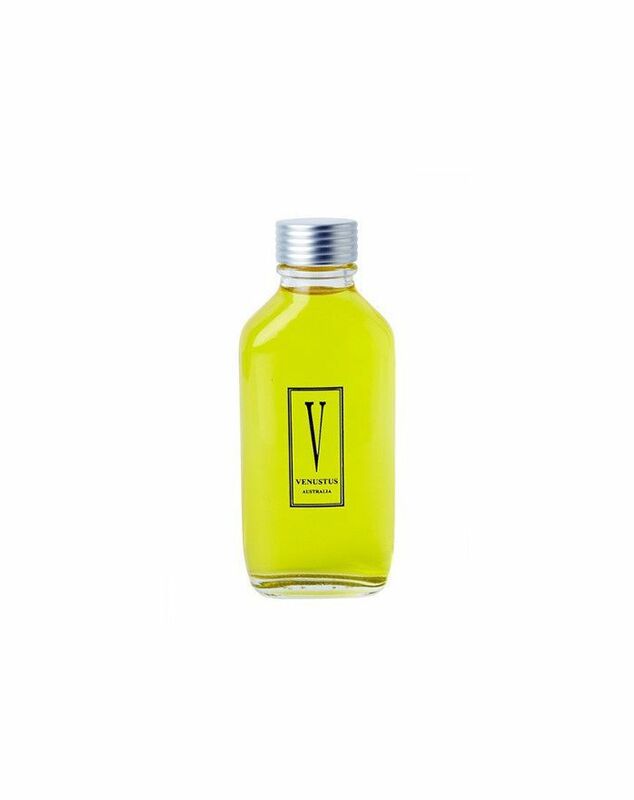 Organic mandarin and neroli make this prenatal body oil smell like a dream. It's so calming and really helps to ease frazzled nerves. A splash in your bathwater is another way to take advantage of the aromatherapy benefits. Love beauty product reviews? Follow us on Pinterest.